1. A perpetual bond is a bond without a maturity date. 2. The issuer has the option to buy back the bond after a specific period. The call option is typically five years after the date of issue. 3. In India, perpetual bonds are listed on stock exchanges. An investor can sell the bonds on the exchange. 4. 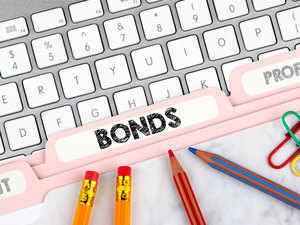 These bonds are generally issued by large manufacturing companies or by banks to fund their long-term capital requirements. 5. These bonds carry liquidity risk, interest rate risk and credit risk.